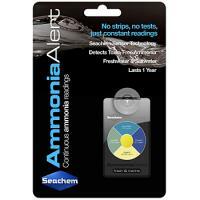 An innovative color device for continuously detecting and monitoring toxic free ammonia. 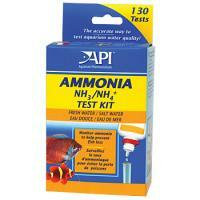 A sensor changes reversibly from yellow to green to blue, relative to the ammonia concentration. 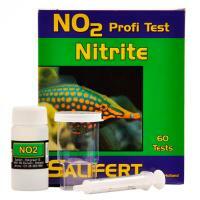 Salicylate ammonia test kit measures ammonia levels in both fresh & saltwater aquariums.